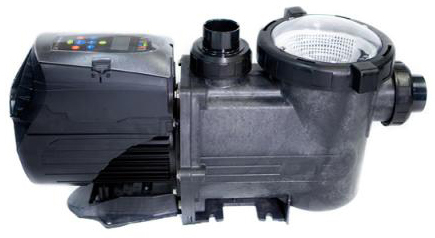 Whether for a small pool, large pool, solar heating, spa, waterfall, installed or supplied; we've got you covered. 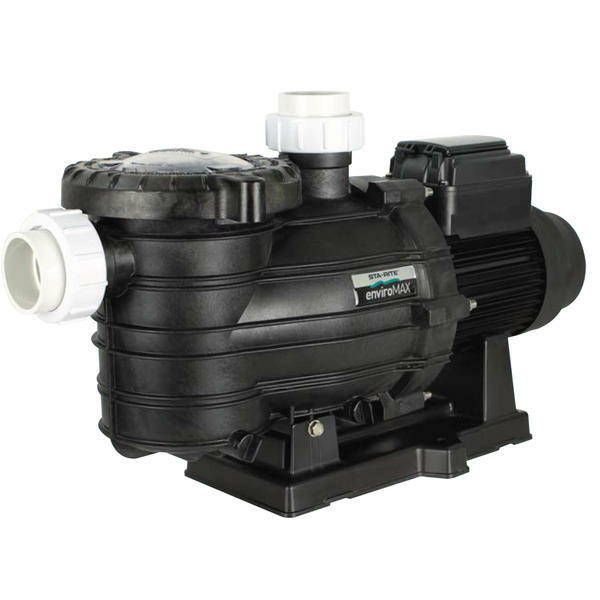 Halve the speed of your pump and the flow rate will also halve but, the energy consumed drops by more than 85%. 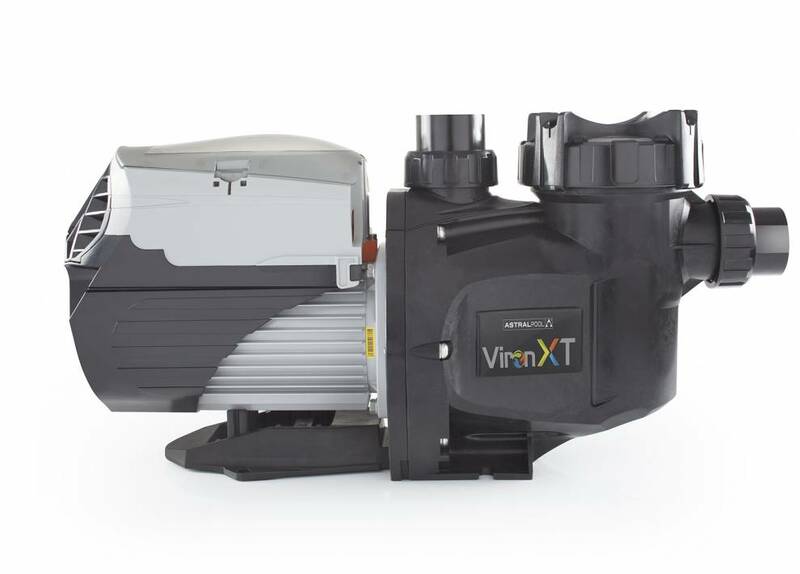 Compared to conventional single speed pumps, the Viron XT pump will save between $700 and $1,200 every year in operating costs. 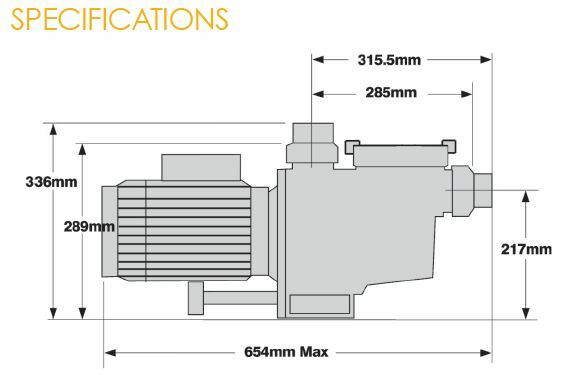 The SQJ is a super quiet performance single speed pump built to stand the test of time. 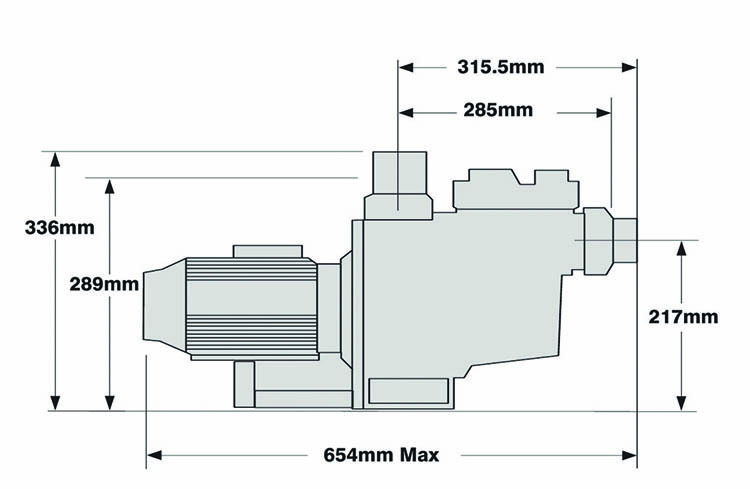 Ideal for locations where noise is a concern and can be used during off-peak tariffs. You can rely on the SQJ to keep performing year after year. 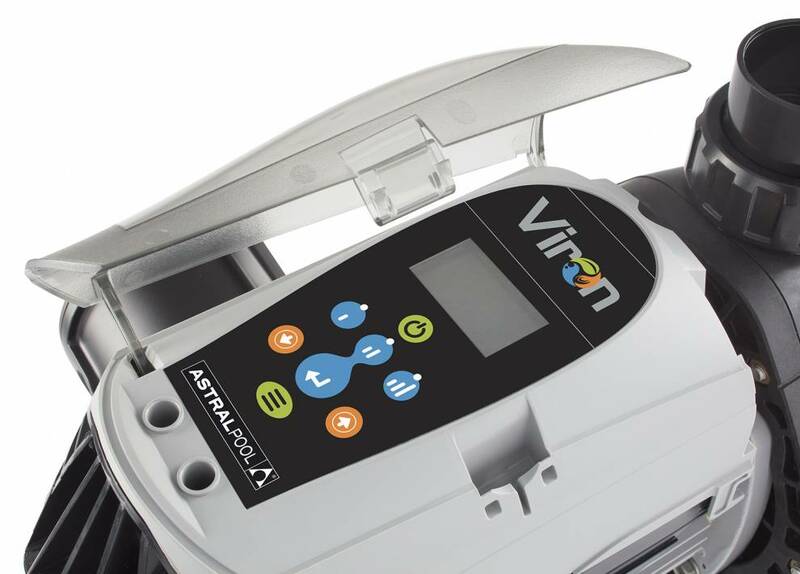 Available in 1.0Hp and 1.5Hp models. 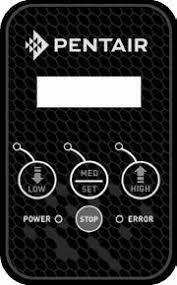 The Powerline Super II Multi Speed provides excellent performance as well as a startling 7 Star Energy Rating. 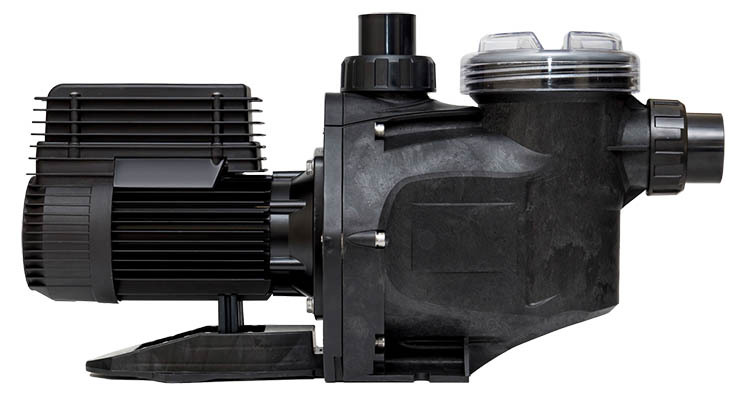 The Powerline Super II Multi Speed is generally regarded as the Rolls-Royce of domestic pool pumps. 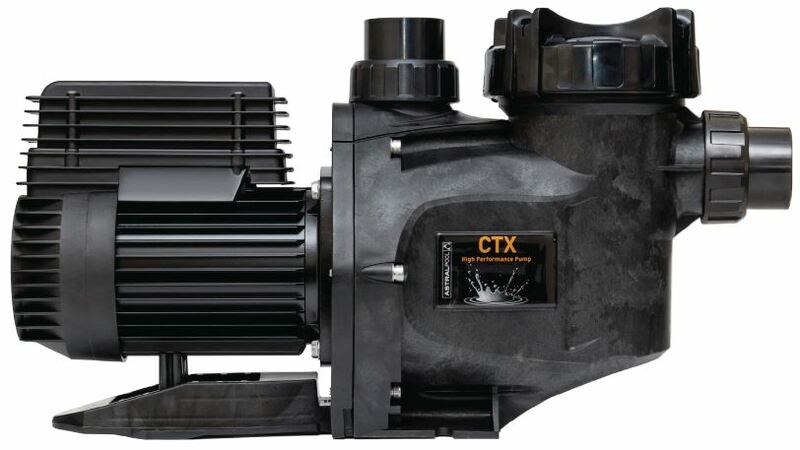 These efficient, large capacity pumps are built to last and engineered to perform even in the most demanding conditions. 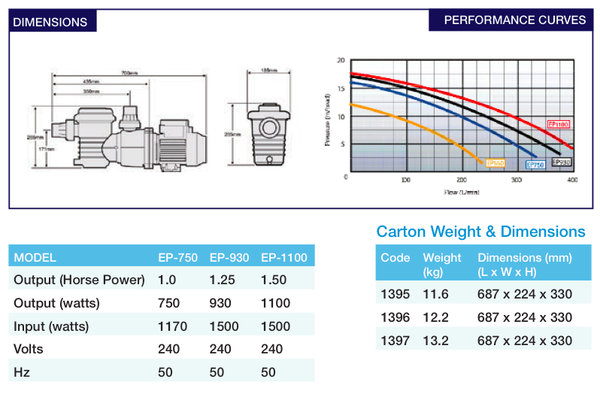 Low noise running achieved with precisely matched pump motor design. Stainless steel assembly nuts and bolts. 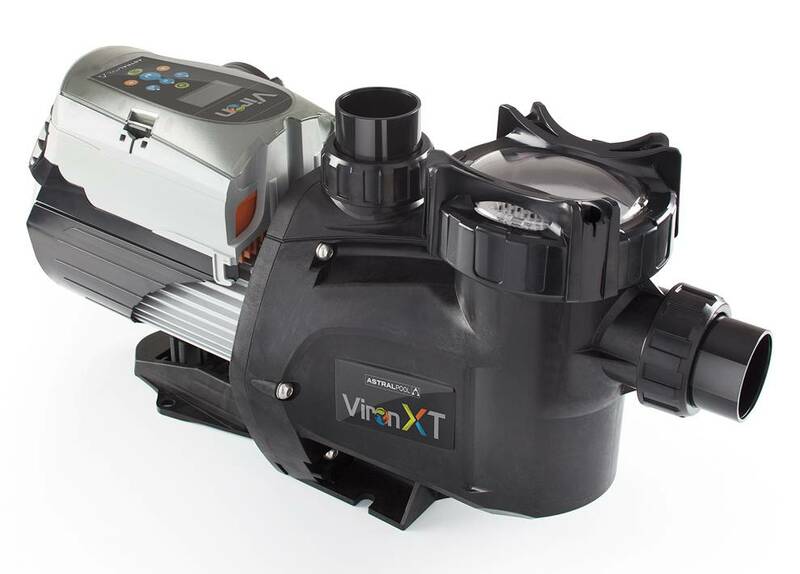 High flow and pressure capabilities mean efficient filtration and vacuum cleaning. 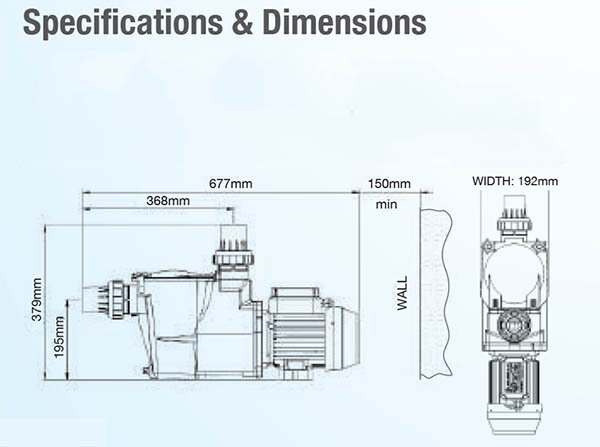 Electrically double-insulated and in-built automatic thermal overload device for extra safety. 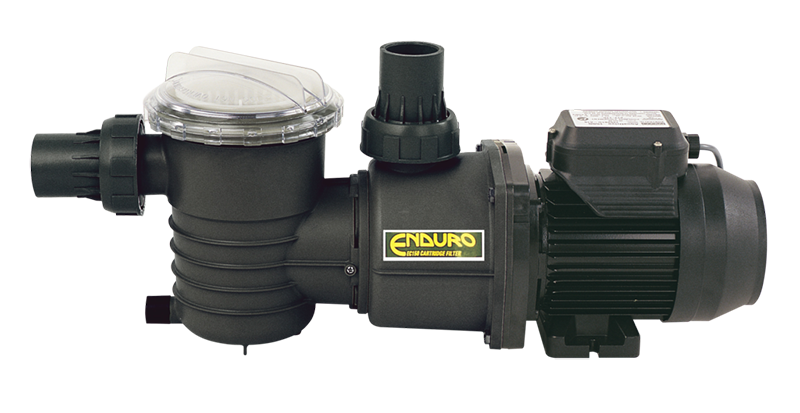 Easy installation and service thanks to threaded inlet, self-aligning unions and a discharge port that can be easily positioned at top or side to accommodate different piping configurations. 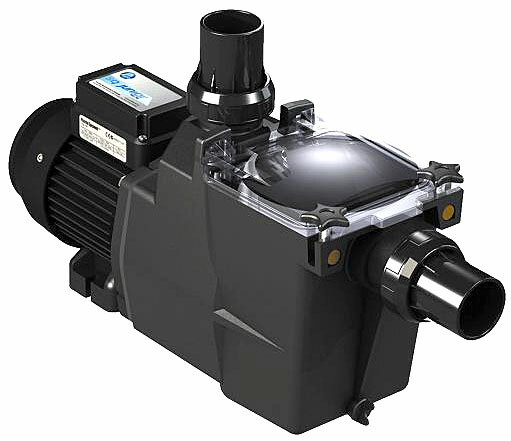 For above-ground pools, smaller in-ground pools and separate solar systems there is simply no better pump than a Powerflo II. 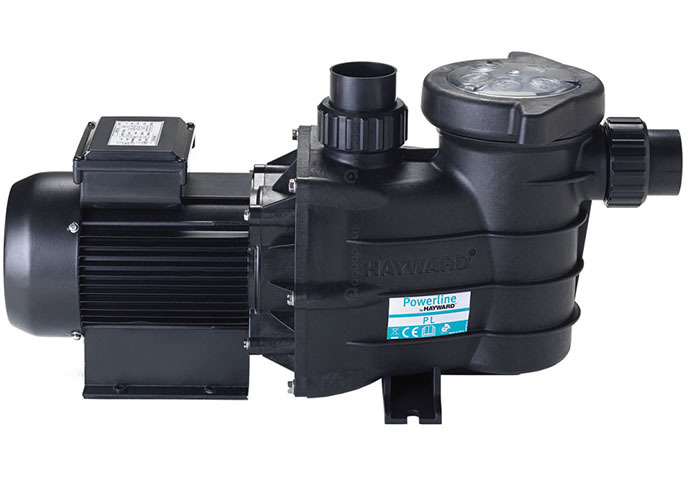 It offers brilliant performance, durability, ease of operation and is super economical.